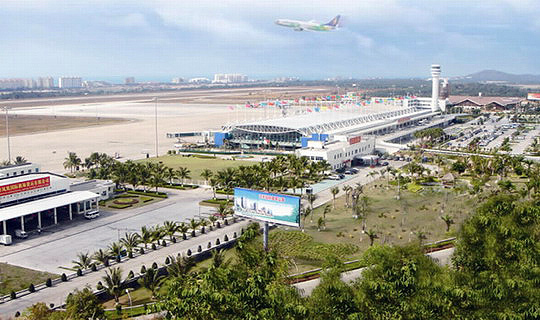 Starting from Oct. 30, Sanya Phoenix International Airport will see a 50% increase in the total daily aircraft flights during this year’s winter and spring schedule. Travelers will be offered over 280 flights daily from popular domestic cities to Sanya, with additional frequencies and newly launched routes. The new enriched schedule comes as the airport prepares for the peak travel season during the months of October to March, as Sanya is the popular tropical tourist city for winter holidays. The new winter timetable includes Hainan Airlines, Air China, Tibet Airlines and Capital Airlines with increased frequencies within their network while tourists from Beijing, Shanghai and Guangzhou will have more options for their travel arrangements.